lip balm | Badudets Everything Nice! 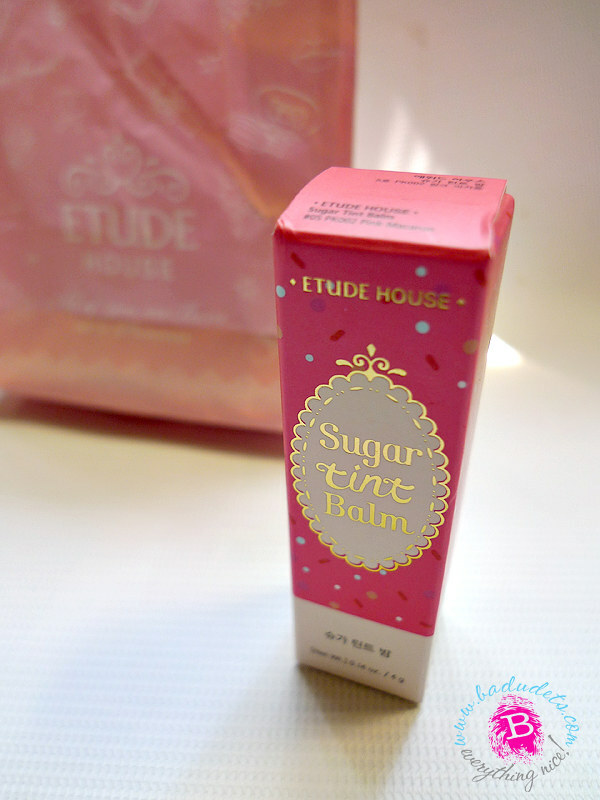 This lip balm girl found another product to love, it’s the Etude House Sugar Tint Balm in Pink Macaron. 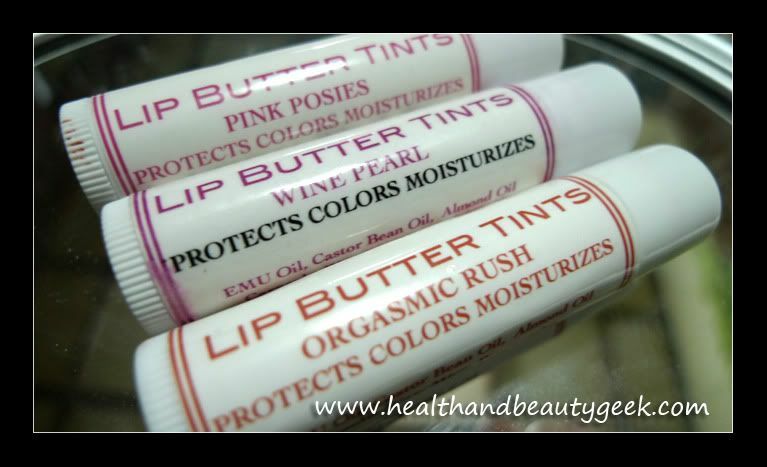 It’s a balm and tint that gives moisture and color to your lips. I’m not crazy about lipsticks and I can live with just one lipstick for a year, heck, I often find out that lipsticks in my kikay kit are expired already. But because of my dry lips, lip balms and lip tints are my bestfriends. 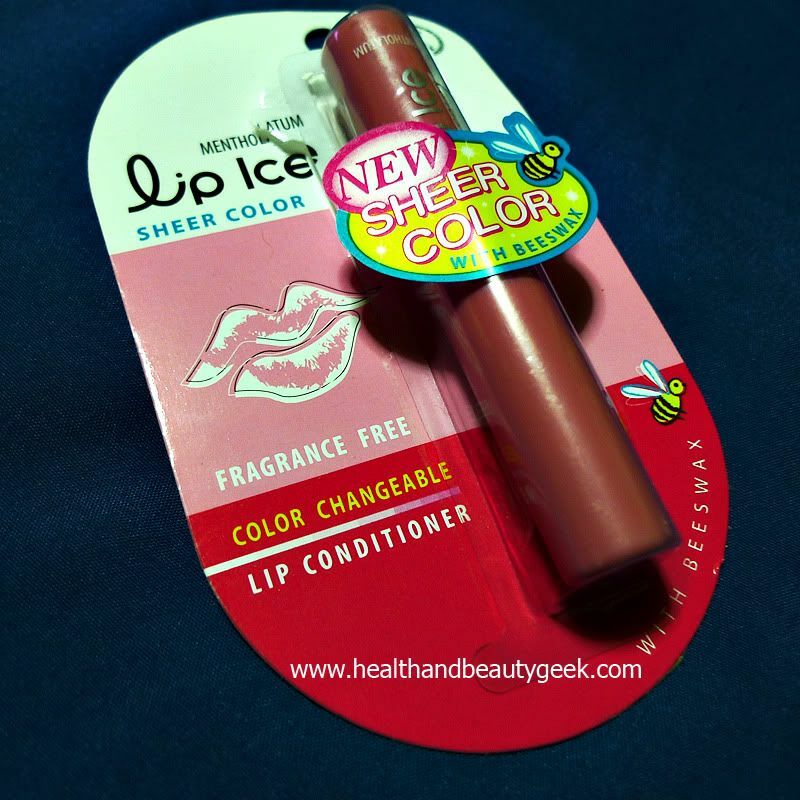 Now for my latest discovery, Mentholatum Lip Ice Sheer Color Fragrance-Free that I got in Sasa Hong Kong, but they’re also available in Watsons for Php 145. Venus and Mars has come a long way from just selling emu oil-based soaps, they now have emu-oil based cosmetics and a mineral make-up line called Pureglow. I’m a fan of their Emu Lip Detox, a lip balm that does not contain petroleum jelly, but still keeps my dry lips moisturized throughout the day. Venus and Mars’s sister site, Pureglow, made the Lip Detox even better with Emu Mineral Lip Butter Tints.